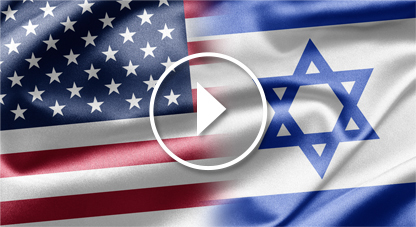 At Profile Investment Services, Ltd. we open and maintain U.S. investment and retirement accounts from Israel. We can help you with stocks, bonds, mutual funds, and more. 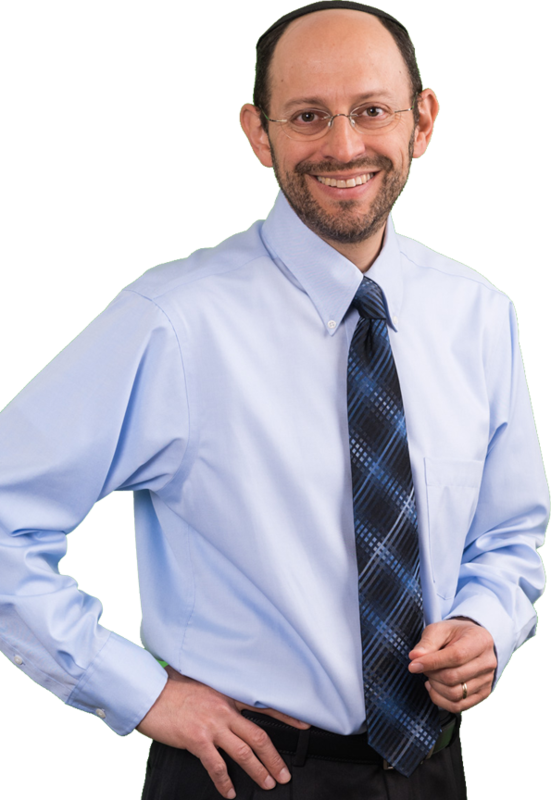 We are licensed in both the United States and Israel. Take 60 seconds to discover how we can help you. 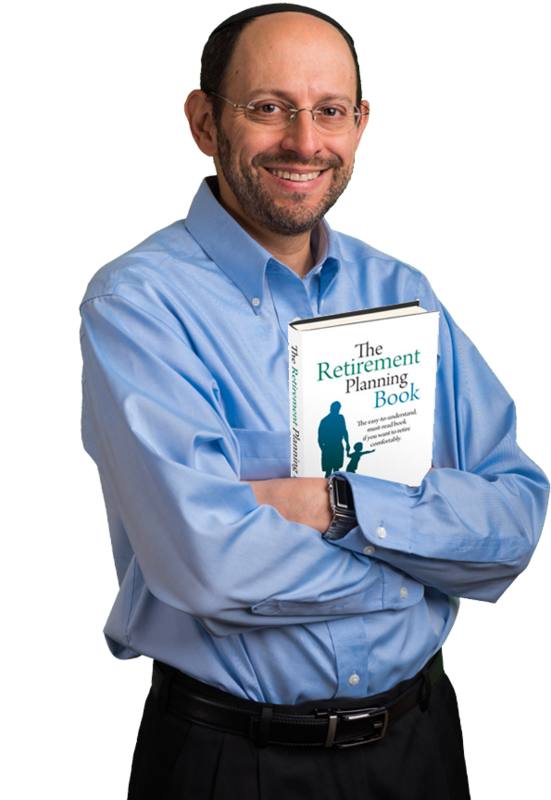 If you’re already retired or hope to retire one day, this book is a must-read!